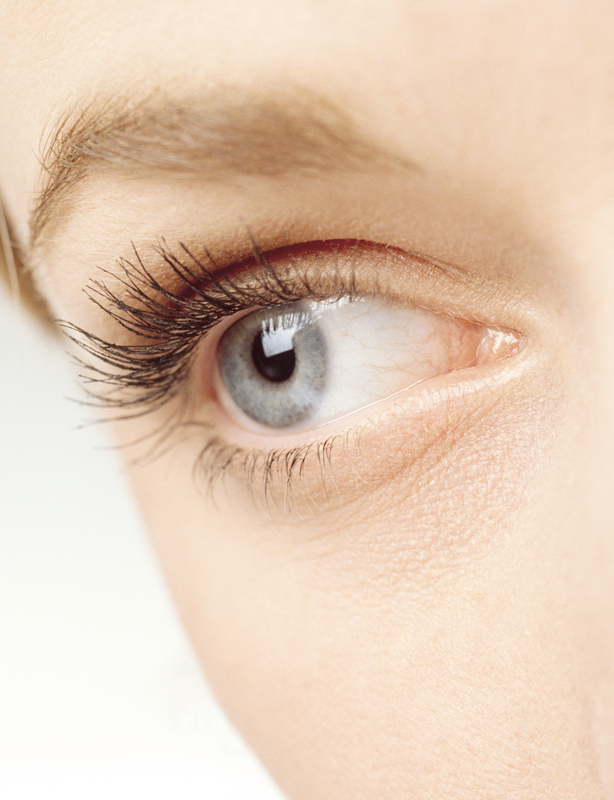 Fuller and thicker eyelashes are a common ‘must-have’ item for women. From dying their eyelashes or applying mascara, women are constantly searching for ways to achieve perfect lashes. We’re going to cover the benefits and flaws of eyelash extensions versus using Latisse®, a medical product to grow your eyelashes, to help you determine which option is best for your needs. Hopefully by now you are familiar with the idea of feminine rejuvenation with ThermiVa. For several reasons, one of the most popular demographics for this procedure is menopausal women. When women reach menopause, several bodily changes occur, including: urinary urgency (incontinence), vaginal dryness, vaginal laxity, hot and cold flashes, difficulty sleeping, and emotional changes. ThermiVa can decrease incontinence, stimulate vaginal lubrication, and increase elasticity. Women’s sexual health products are becoming increasingly common, and several new procedures have emerged, all claiming to rejuvenate your vaginal health. We compared the two most popular treatments, ThermiVa and MonaLisa Touch, to help you come to a conclusion. Breast implant technology has changed dramatically over the last century, from paraffin wax injections to the cohesive silicon gel of today. Click the arrow on the right side of the timeline to see how breast implant technology has advanced over time. 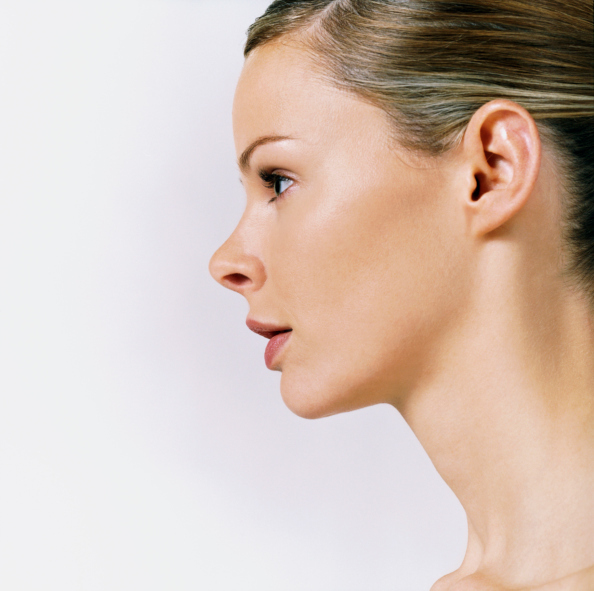 Ten years ago this past July, Dr. Jayesh Panchal and his staff opened Genesis Plastic Surgery. One thing is for sure, though procedures and location have changed over the past decade, the quality service and family atmosphere has not. Genesis staff has always prided themselves on honesty, sincerity and trust – and that will never change.